Dr. Chau Do graduated from Nova Southeastern University School of Dental Medicine in Ft. Lauderdale, Florida in May of 2001. After graduation, she joined the US Navy, and was stationed at Norfolk, VA and Pearl Harbor, HI. 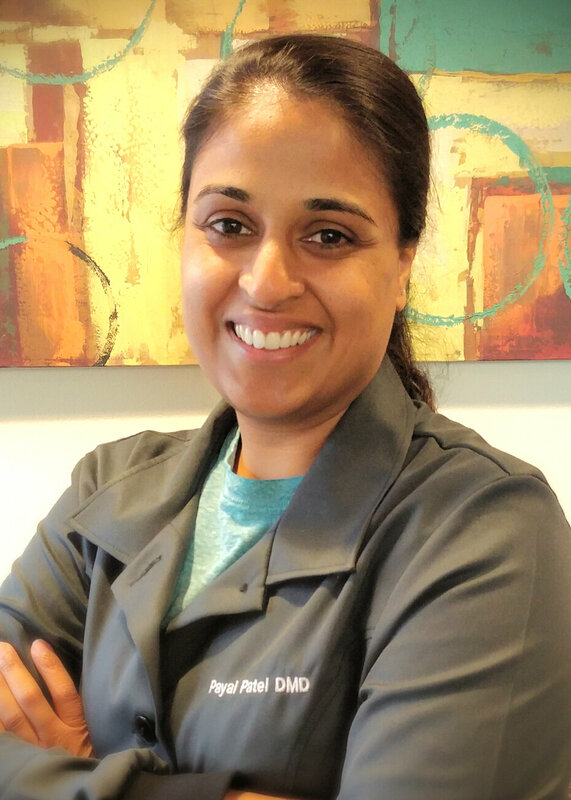 In the Navy, she attained advanced training in the fields of Oral Surgery and Endodontic, performing extensive wisdom teeth extractions and root canals. In 2004, Dr. Do was awarded the prestigious Commanding Officer Award for Clinical Excellence. Recently in June 2010 Dr. Do completed an Oral Sedation Course. Now she is able to provide anxious/fearful patients with a more pleasant dental experience. 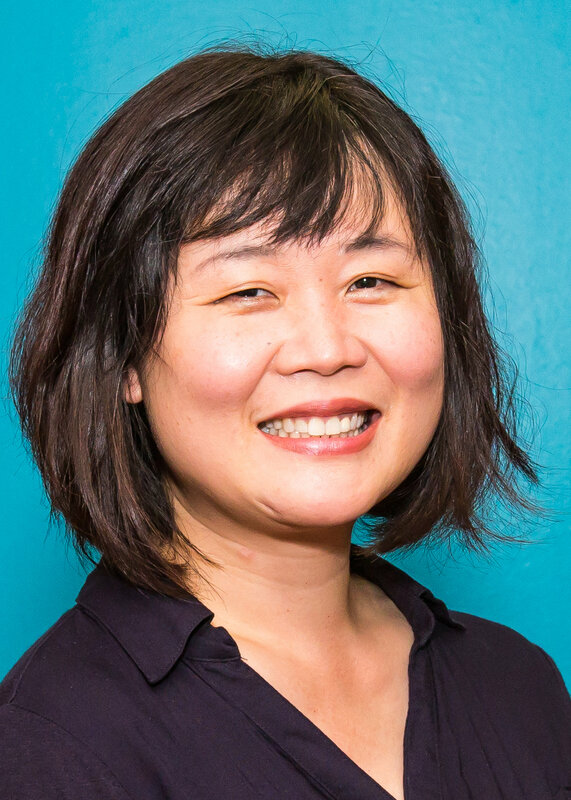 Dr. Do settled down in Issaquah with her husband and three kids. She practices dentistry whole-heartedly with the utmost care, gentleness and professionalism. 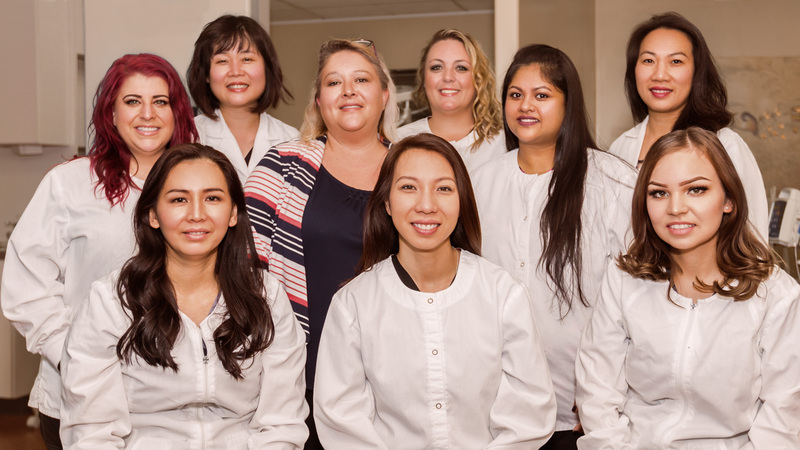 Dr. Julia Chang strives to improve her patients’ overall oral health in a comfortable painless environment. She takes great steps to ensure her patients are treated in a gentle manner. Dr. Change believes in the importance of preventive dental care and is committed to educating her patients and giving them lots of treatment choices. 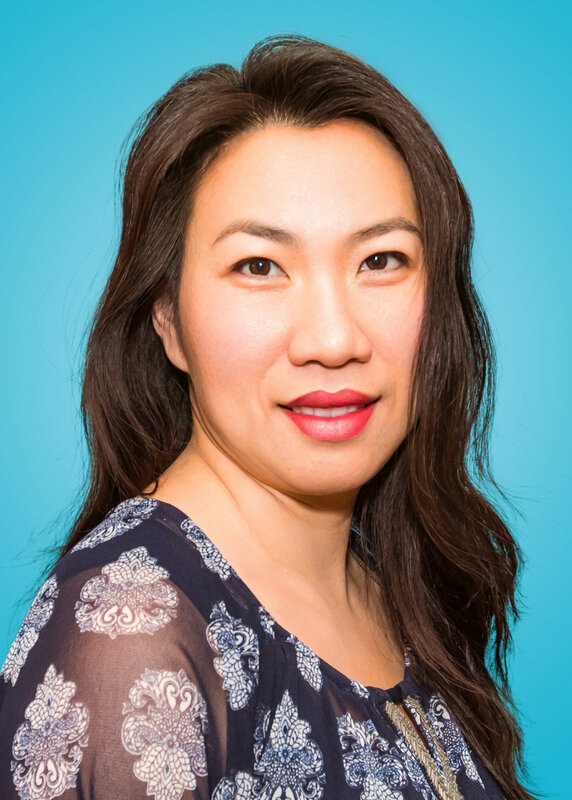 Dr. Chang has lived in various cities throughout the Untied States and Canada. Shas finally settled down here in the beautiful Pacific Northwest. She Graduated from University of Detroit Mercy School of Dentistry in 2003, and has completed general practice residency in California. She enjoys community dental outreach to the homeless and the veterans, one of her most memorable volunteer experiences was her dental mission to Kenya, Africa. In her quiet time she loves to draw, she enjoys are and people. In face she would to have you share with her and of your proud artworks. Dr. Patel began her career at the Medical College of Georgia where she graduated at the top of her class. Her passion for dentistry and sense of duty led her to the United States Air Force where she completed the prestigious Advanced Education in General Dentistry Program. After spending several years at McChord Air Force base, Dr. Patel and her husband fell in love with our beautiful city and decided to raise their family here. She loves seeing patients of all ages and is excited to meet each and every one. When not in the office, she loves to spend time with her family, cook, and read to her daughter and son. 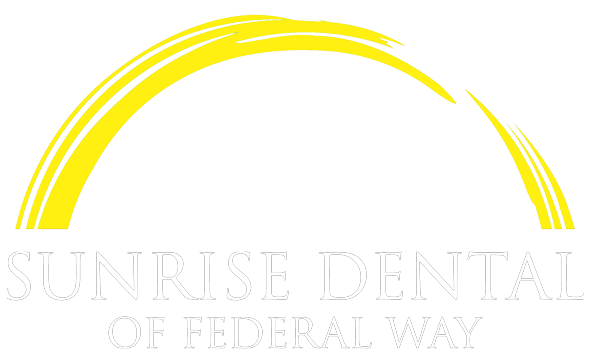 Sunrise Dental of Federal Way is dedicated to providing you with results that will make you proud and a relaxing atmosphere you can enjoy. We work hard to offer you personalized care and service to make sure your experience with us is just right. We regularly attend advanced dental seminars, making sure to stay on top of the latest techniques and technology. So whether you need a simple filling or a full cosmetic reconstruction, we have the knowledge and equipment to meet your needs with the best treatment the industry has to offer.